Not everyone born to wealth loves it. Case in point, Beatrix Potter. She was born to a wealthy family in 1866 London, but wealth tied her hands. Well, perhaps, not completely wealth. It was also the time in which she was born. A wealthy young woman was not supposed to study science, draw animals or make her own living. But that is exactly what Beatrix wanted and finally accomplished. It is sad how long it took success to find her, but perhaps the illness and loneliness actually helped her become a better storyteller. Young readers will be amazed to find out how her stories began. They were letters she wrote to a little boy who was sick. She didn’t know what to write to him about so she told him a story about a young rabbit named Peter who got into a garden. It is fascinating to read what Beatrix did with all the money she earned from her stories and illustrations. She helped make the world a better place with her stories and saved the part she loved best for future generations to enjoy. Fabiny wrote a smooth and engaging narrative that reads as comfortably as a letter. Educators will use this to fulfill core curriculum standards in history, biography, art, and literature. Librarians will use it to introduce a famous author and her wonderful books. 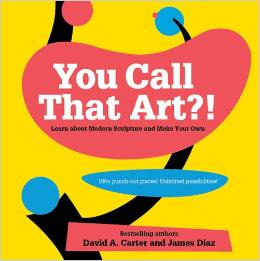 Art teachers will use it to show how precise her illustrations were, and to encourage their students to practice over and over again their drawing of real subjects. This is a beautiful addition to Penguin’s, “Who Was?” series. 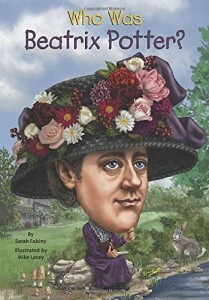 Title: Who Was Beatrix Potter?